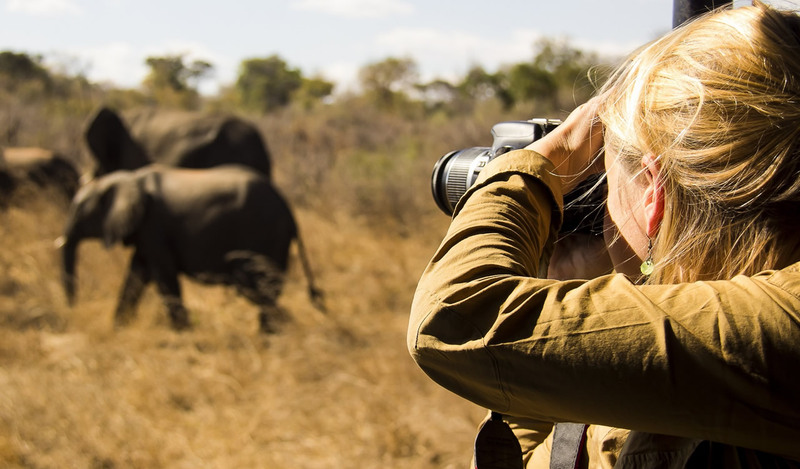 SAFARI IN SERENGETI AND ZANZIBAR can range widely in cost – depending on how many days, how many people, the level of luxury you’re looking for and many other factors. Our safari vehicles with hatched roof for shade against sunny African wilderness; are extended body with roomy seats for comfortable sitting and stretching out the legs. Every guest is accessible to the window seat. Cars are also fitted with fridges, power charge sockets and VHF radio call for easy and fast communication with base office. Today we drive to Tarangire National Park, for excellent game viewing. Tarangire is a small park which offers some excellent sights. Generally, in the dry seasons, Tarangire comes alive as wildlife and bird life congregate on the Tarangire River, which is a permanent source of water. We spend the night in our lodge beautifully set inside the park with stunning views and a unique atmosphere. In the late afternoon, we make a short journey from the park to our special lodge. We start the day with an early morning game drive before heading to Ngorongoro Conservation Area. Ngorongoro is a special place in that it is a Conservation Area, not a National Park; this means that the whole area is managed for both the animals and the local Masai people who graze their cattle alongside the indigenous wildlife. 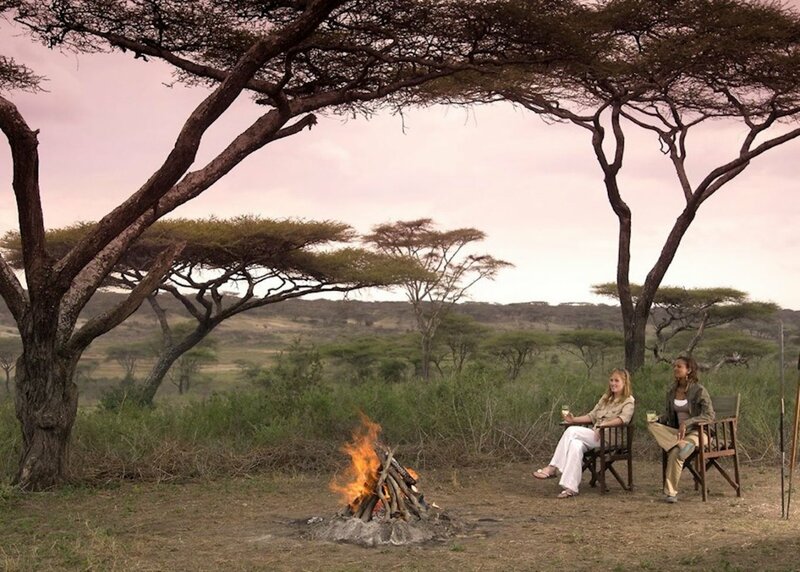 During the drive in Ngorongoro we have a chance to glimpse something of the Masai way of life. After stopping at the entrance gate, where there is a chance to learn more about this fascinating volcanic landscape, we will drive around the rim of the Crater itself, and from here we can look down and see the herd of wildebeest or buffaloes. Finally, we descend into the crater. The crater walls provide a natural sanctuary for the animals, which means there is plenty to see: lions, elephants, buffalo, rhino and leopard (if you are lucky). The only animal you won’t see in here is a giraffe, whose long legs are unable to cope with the steep sides of the crater. 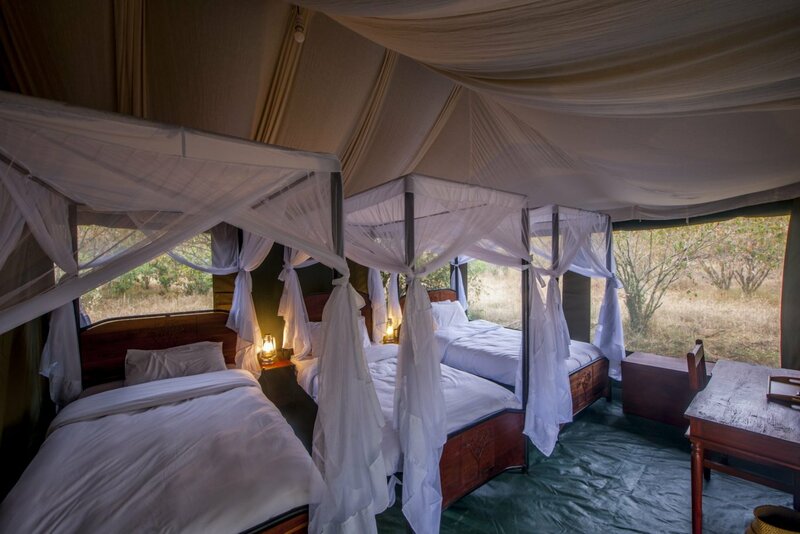 In the late afternoon, we travel back to our special tented camp. Today we will descend 2000 feet (over 600 meters) to the floor of the Ngorongoro Crater for your crater tour. Here you we will explore the forest areas inhabited by monkeys and elephants, the lake area, where we may see flamingos. We will also visit the open Savannah, where the lions hunt. Picnic lunch will be served in the crater. In the late afternoon, we make a short journey to Eileen’s Lodge. We depart from your lodge in Karatu and proceed to Lake Manyara National Park. Although small in size, this park is one of the most diverse reserves in the country. Lake Manyara covers two thirds of the park. In the backdrop is the wall of the Great Rift Valley, before which lies the ground water, forest, areas of open grassland near the lake foreshore, and the Soda Lake. We enjoy a picnic lunch in this area, which consists of open grassy areas, hot springs, dense woodlands and steep mountainsides. Lake Manyara National Park is a birding paradise that has more than 350 species of bird. The park is also famed for its unique and elusive tree-climbing lions. In the morning you drive along the coast. 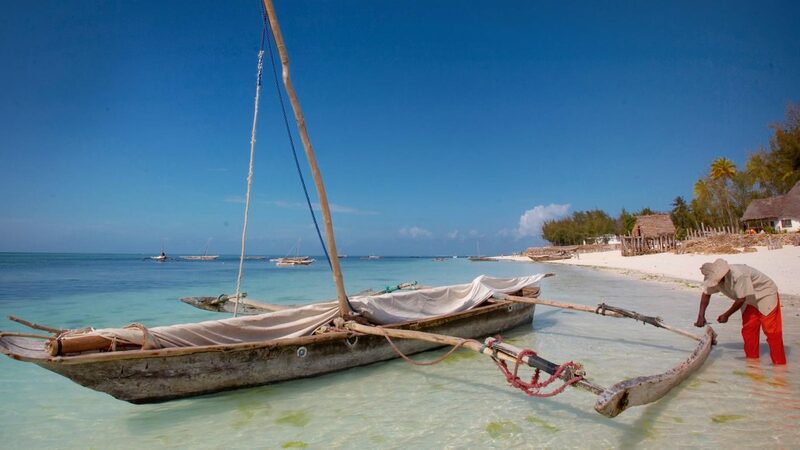 Passing the fishing villages of Bwejuu and Paje you reach Jambiani, a fishermen village on the East coast of Zanzibar. We offer a cultural village tour to visit villagers working in different professions. Our guide tells about the history of the village, you will visit a traditional herbalist, who will show you the local medicines, herbs and their uses, a visit to a local, organically plantation on coral stone, where farmers cultivate under difficult circumstances, and seaweed farms run by a woman. 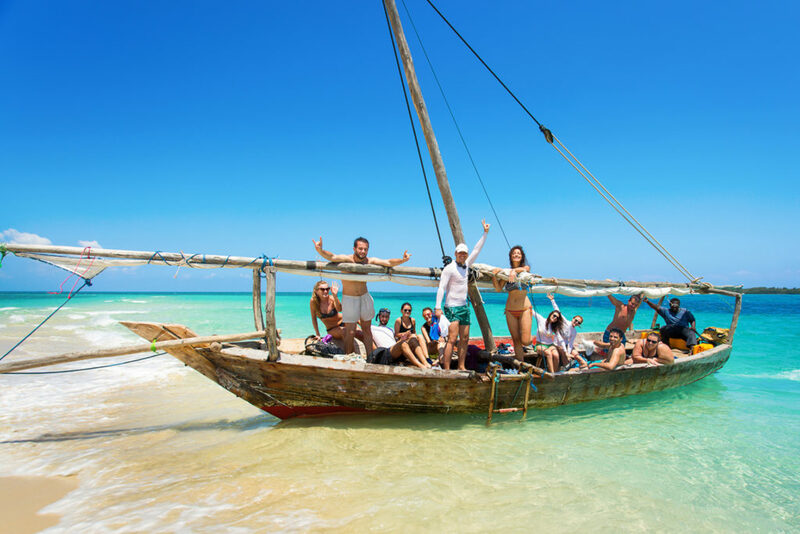 A good chance to learn about the unique culture and the diverse environment of Zanzibar’s villages and to meet the friendly Swahili people. We will show you real life, not images designed for tourists. One day you go for an excursion to Kizimkazi. Situated on the southern point of the island, Kizimkazi fishing village is home to several schools of bottle-nosed dolphins and Humpback dolphins, which can often be sighted following a short boat trip from the village. If you are lucky, you may be able to swim quite close to the dolphins, which can be a very rewarding experience. We are doing this trip in the afternoon to avoid the crowds of tourists in the morning, which in big numbers disturbing the dolphins. Depending on your flight schedule and departure point, you will be transferred to the Zanzibar Airport to take a flight back home. If you are flying out of Dar Es Salaam or Nairobi, we will arrange a connecting flight for you to catch your flight back home. 9. 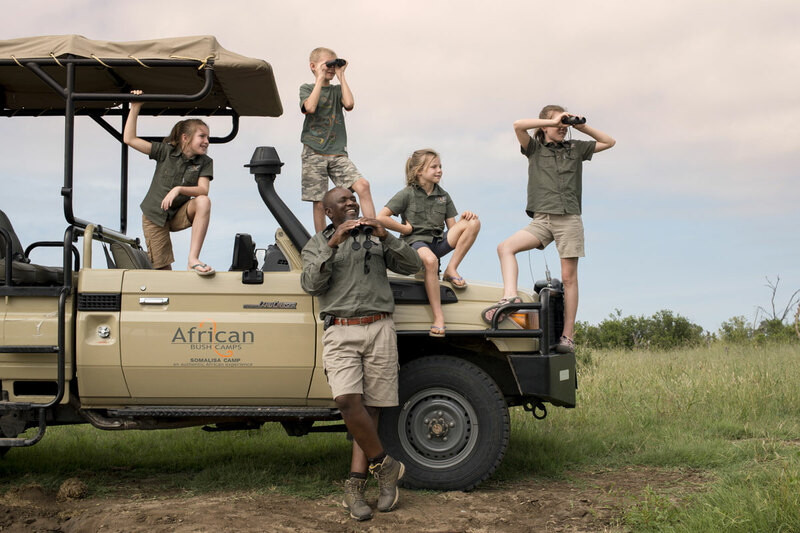 On Safari – Vehicles equipped with an ice chest with mineral water, wildlife guidebooks. 18. Tips and any items of personal nature.